Just about four years ago, I wrote--for the now-defunct GayWired.com--an article about "video gaming's hottest hunks." Because a number of additional pixelated and polygonal studs have arrived on the scene since then, I decided to pen a follow-up piece about a few of them. 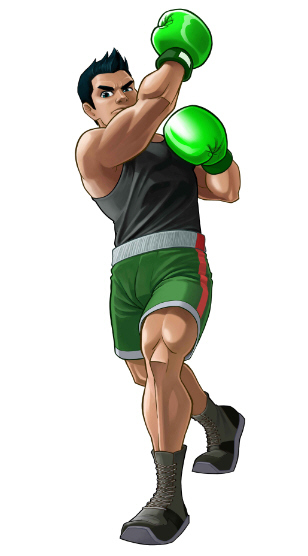 Little Mac (Punch-Out!! Wii)--It's doubtful that many gamers ogled the Little Mac depicted in the original Mike Tyson's Punch-Out!! for the NES. 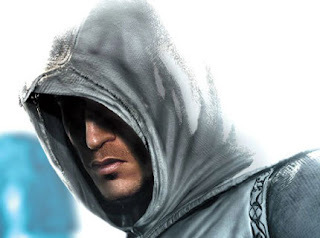 His counterpart in the Wii sequel, though? Totally ogle-worthy. Actually, I wouldn't be surprised to discover there's a Yahoo! Group that's devoted to this darkly handsome character--although I would be a bit creeped out by it. Jacob Taylor (Mass Effect 2)--It's a crying shame that the folks at BioWare didn't make it possible for gamers controlling a male Commander Shepard to put the moves on this, er, "amazingly gifted" Alliance soldier. (At the very least, they could have provided players with more scenes of Taylor sans shirt.) Here's to hoping they rectify matters in the upcoming Mass Effect 3. 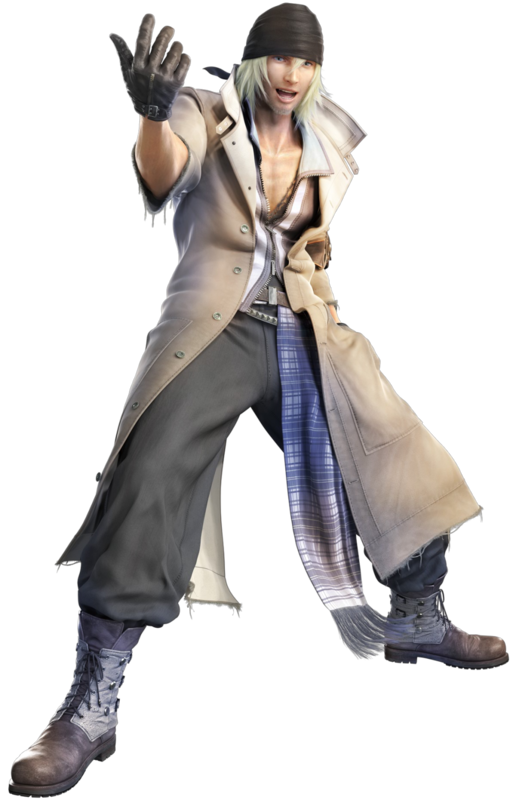 Snow Villiers (Final Fantasy XIII)--Is Snow a bit of a douche? Undoubtedly. Does he have a questionable sense of fashion? Surely. Would any of that matter if he offered to buy you a drink in a dark (and possibly dingy) bar? Not on your life--especially considering the powerful pair of pecs he seems to be packing under that tailor-made trench coat. Honorable mentions: Abel (Street Fighter IV), Ryotaro Dojima (Persona 4), Nathan Drake (Uncharted series), Chris Redfield (Resident Evil series) and Travis Touchdown (No More Heroes series). Nathan Drake and Travis Touchdown...yum. And...I'm SO with you on Little Mac...but you already knew that. Great list! I was thinking about making a post like this myself! Well, I'm sure nobody would mind if there are more hot game guys posted online :P.
And oh my god Dojima from Persona 4 is much too hot for his own good. Same goes for Chris Redfield, that is, if he is pre-RE5. I wasn't really a fan of his 'roid rage look lol. Yeah, I knew you liked Little Mac, Justin :) And Travis, for that matter. Didn't know about Nathan, though. 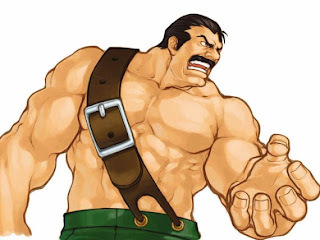 Oh, and I agree with you RE: Chris Redfield -- the current roid-y look is gross. Damn. He really does! Oh, and, can I just say that I'm way sad about the Infamous redesign? They were going to make Cole into a SUPER HOTTIE! And then people were like, "Waaaah! He looks too gay!" And so they went back to Generic McNoPersonality. So sad! At first I didn't like Jacob, because he was working for Cerberus. But once you actually start talking to him he's a pretty cool guy. I didn't romance him, though, my loyalty was with Kaidan from the first game.